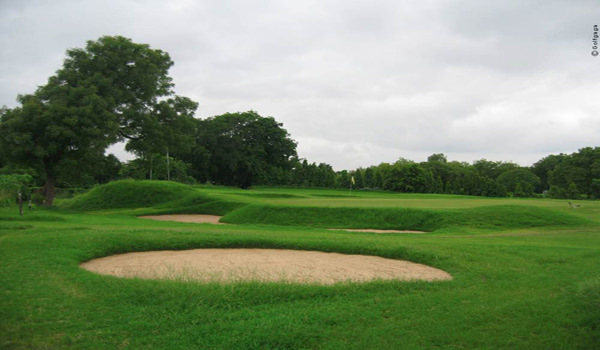 After Breakfast proceed to Jaypee Greens to enjoy a game of golf. Later back to the hotel. 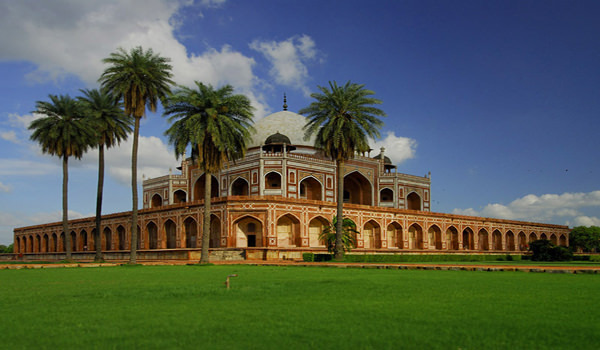 After Breakfast take a half day sightseeing of Delhi which includes India Gate, Raj Ghat, Humayun’s Tomb, Qutub Mahal, Lotus Temple and the Red Fort. In afternoon visit Akshardham temple and enjoy the magnificent light and sound show. Later back to the hotel. Evening is at leisure for your individual activities. Overnight stay at the hotel. 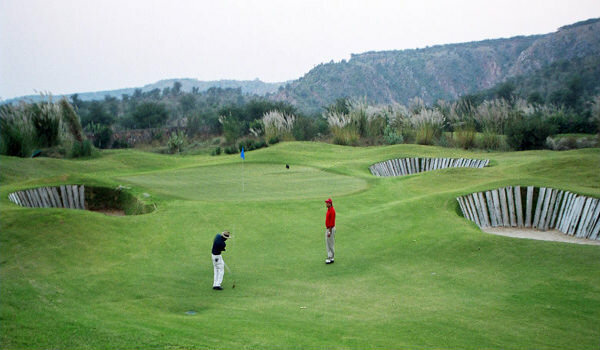 After Breakfast visit Qutab Golf Course or Delhi Golf Course to enjoy a game of golf.. Later back to the hotel. After Breakfast proceed to half day sightseeing of Rashtrapati Bhawan, Gurudwara Bangla Sahib, Garden of Five Senses and the ISKCON Temple. In evening back to the hotel. Overnight stay at the hotel. After Breakfast check out the hotel and proceed to Jaipur. On arrival at Jaipur check in the hotel and relax for some time. Rest of the day is at leisure for your individual activities and you can also visit Classic Golf Resort to enjoy a game of golf. Later back to the hotel. Overnight stay at the hotel. After Breakfast proceed to Rambagh Golf Course for a game of Golf. Later back to the hotel. After breakfast proceed to half day sightseeing of Jaipur which covers Amer Fort, Hawa Mahal, City Palace, Jantar Mantar, Jal Mahal, Jaigarh Fort and the Nahargarh fort. After sightseeing back to the hotel. Evening is at leisure for your individual activities. Overnight stay at the hotel. After Breakfast check out the hotel and proceed to Jaipur airport to board a flight to Goa. On arrival at Goa airport you are transferred to hotel. Check in the hotel and relax for some time. Rest of the day is at leisure for your individual activities and you can also take a leisurely walk to explore the beautiful surroundings of Goa. Overnight stay at the hotel. 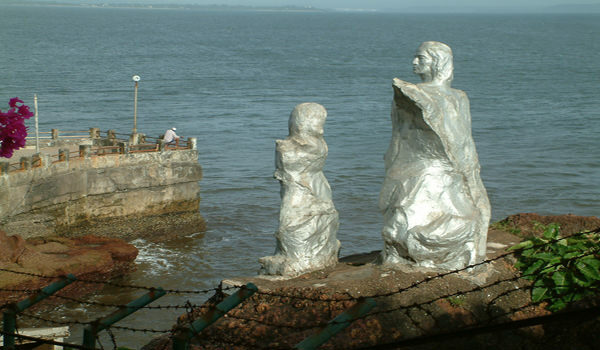 After Breakfast proceed to full day sightseeing of Goa which includes Ancestral Goa museum, Chapora Fort, Aguada Fort, Anjuna Beach, Candolim Beach, Dona Paula beach. Evening is at leisure in the beautiful Calangute Beach. Later back to the hotel. Overnight stay at the hotel.